This entry was posted in Brands and Types and tagged concrete pavers, design, shapes and sizes, types of pavers by Will Grander. Bookmark the permalink. 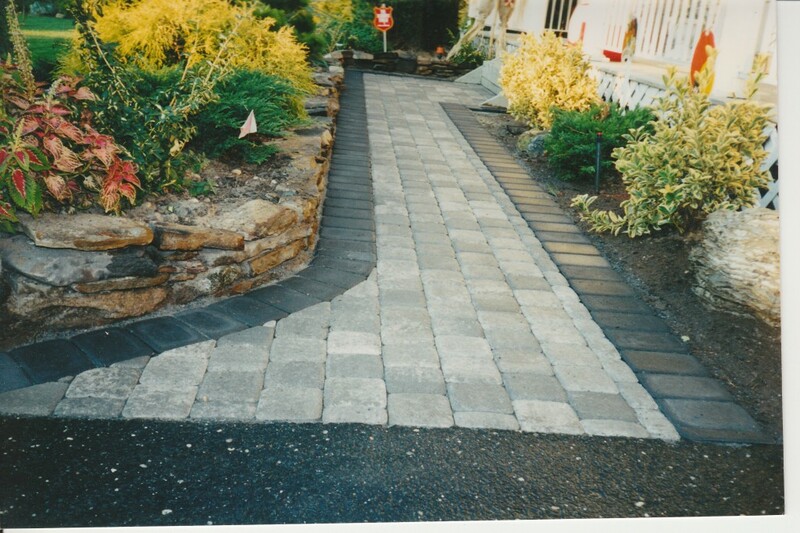 Do any type of paver come in a one-inch thickness? What is the smallest thickness available.